It is then transferred via conveyor into a granulator. As it is moved towards the granulator, a powerful magnet removes any ferrous components. 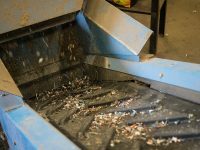 The granulated material is processed by a pulverising mill before being sorted using an air separator. 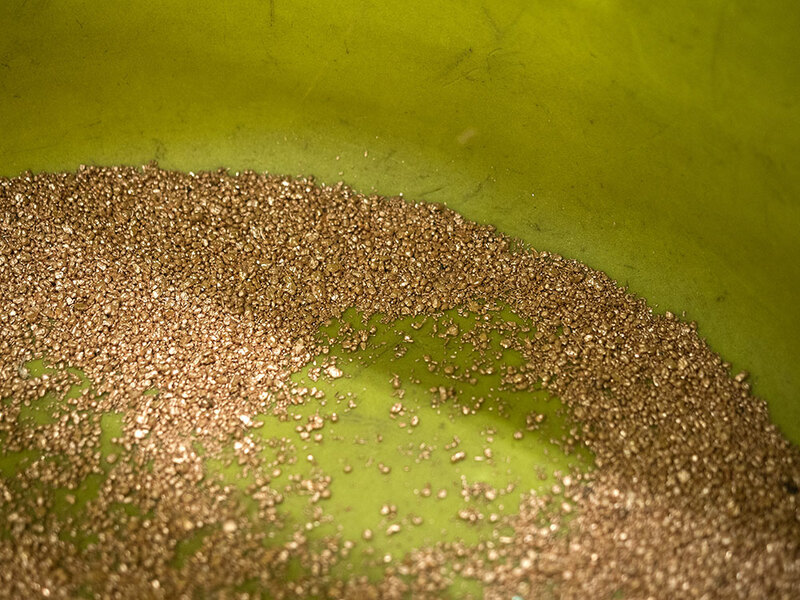 The copper pellets are collected for storage or sale, eventually to be melted down to form new, high-quality metals. 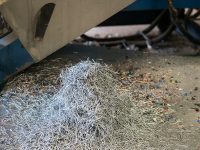 In its efforts to constantly improve and modernise its service, LCM Scrap Company Ltd has invested in its own cable granulation plant. 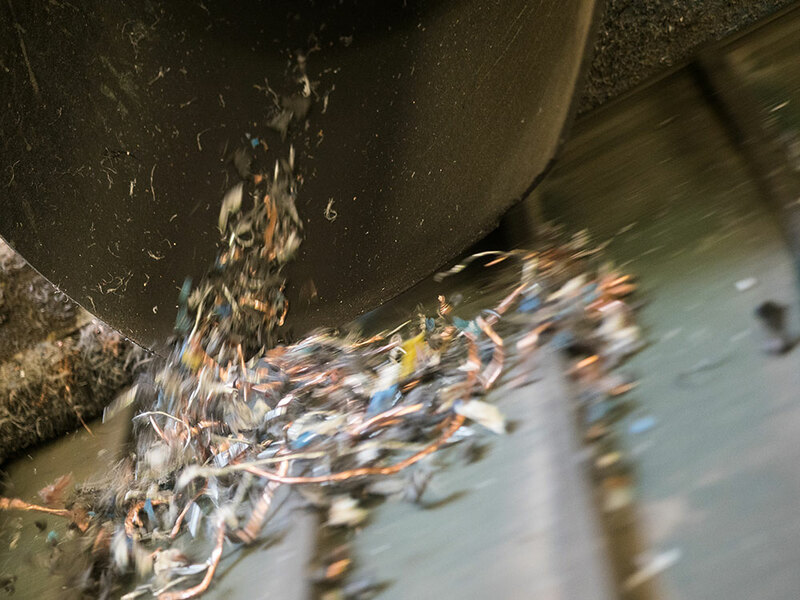 Our machinery can take scrap wiring and turn it into granules of 99.9% clean copper or aluminium. 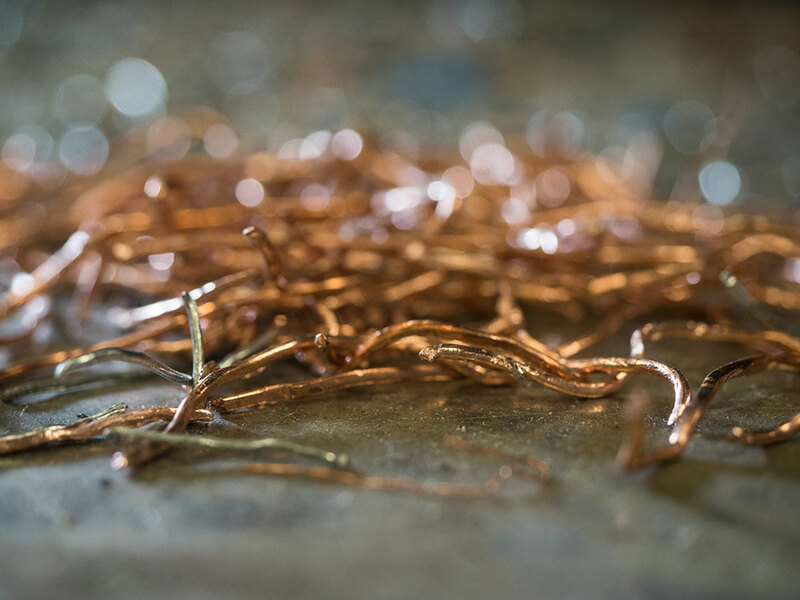 Copper is a popular scrap metal because it has an infinite lifespan: it can be recycled and reused repeatedly, either on its own or in any of its alloys (such as brass or bronze). 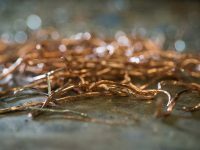 As copper, it is an important material in building the energy systems of the future due to its excellent thermal and electrical conductivity – another environmental benefit! 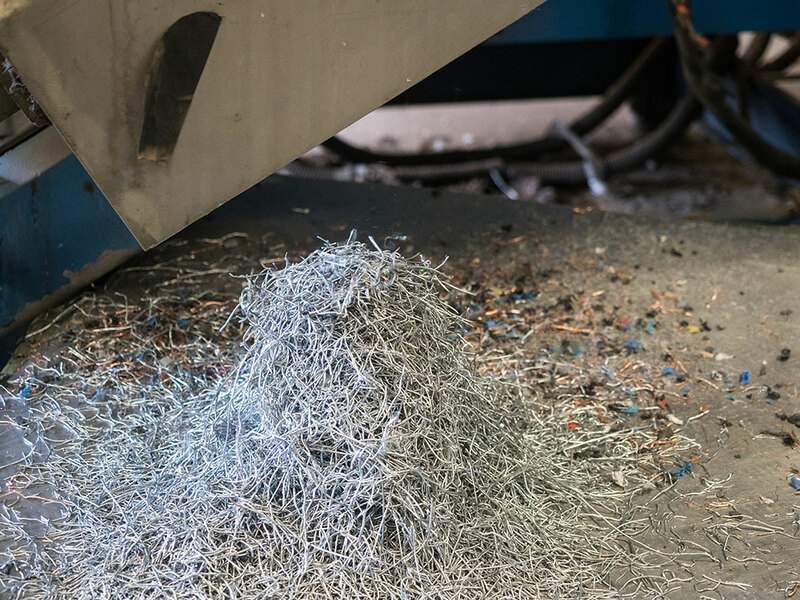 We process household wire, single core, multi-core, low-grade armoured, and much more. 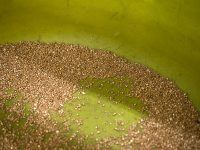 Many of our competitors have to sell cable to granulation companies like ourselves, so we’ll never be beaten on price. 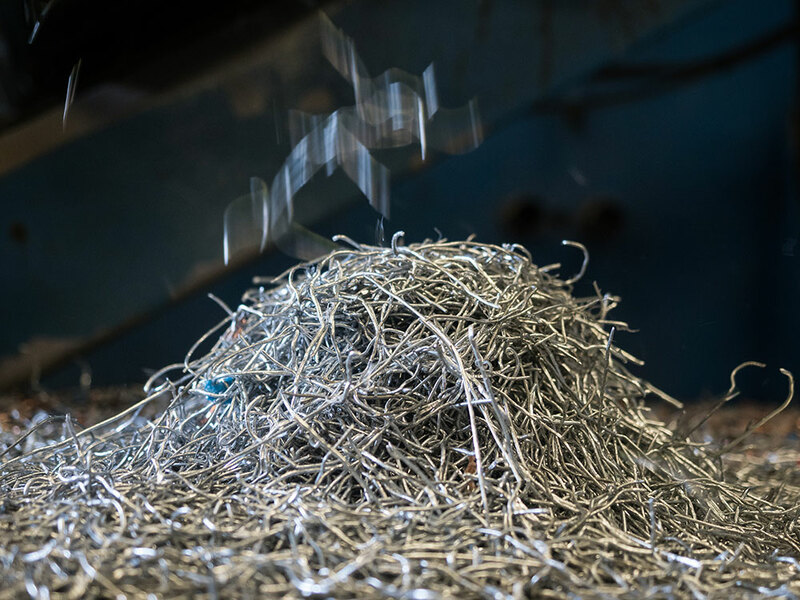 Our cable granulation plant produces almost pure copper and aluminium from scrap wire. We can process a wide range of cables. Copper is infinitely recyclable, making a major contribution to preserving the environment. 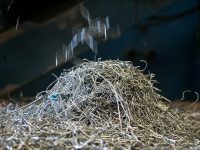 Many scrap merchants sell cable to us for granulation, so we’ll never be beaten on price. 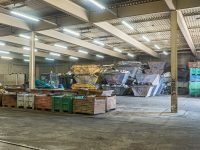 For a free valuation, call 0207 511 7294 or email office@lcmscrap.com.